Jun. 7, 2018 12:00 p.m. If council re-zones a Porter Creek lot, is it possible to enforce restrictions on height? That’s one of the questions Coun. Dan Boyd had at the May 28 standing committees meeting. 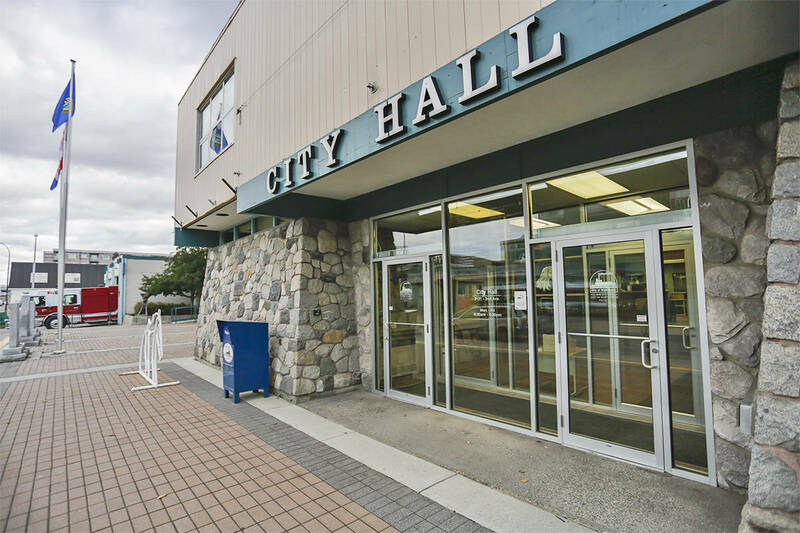 The owner of the lot, located at 21 12th Ave., has applied for a zoning amendment to change the zoning from residential single detached to residential multiple housing. Under current zoning, the owner is allowed to build four townhouse units, to a maximum of 10 m. Under new zoning, the owner would be able to build a five-unit, two-storey townhouse development up to a maximum of 15 m, though Melodie Simard, manager of planning and sustainability services, said the developer, Art Kehler, only plans to build to a height of 9 m.
At the May 22 regular council meeting, councillors deferred second and third reading of the bylaw. They were concerned about traffic issues, density in the neighbourood, and potential building height. At that meeting, Coun. Betty Irwin said a 15 m complex would be much higher than surrounding buildings, which would make it the dominant feature on the street. Boyd suggested that, if approved, it would make sense to add limiting conditions into the zoning — a suggestion Irwin made on May 22. “I would think the developer wouldn’t mind because they plan to build within that anyway, but I have witnessed, in our community, zoning changes for one purpose and time goes by and things change and the zoning is actually used for a different purpose,” said Boyd. Simard said it would be possible for council to add such a condition to the amendment during second reading. Simard also presented additional information council had asked for at the May 22 meeting. This included details of Kehler’s plan to move the driveway for the five-story complex away from its current position near a crosswalk, to the opposite end of his lot.